Google favors fresh content. With a guest blogging strategy or what is also known as a blogger outreach link building strategy, we outreach and propose to relevant websites in your niche fresh high-quality content that our team of professional SEO writers put together and have them publish them as guest posts on their sites. With guest blogging, you have more control over your preferred anchors, links and even the link position within the content. This means you can eventually have a certain level of control over the words that you wish to rank for. 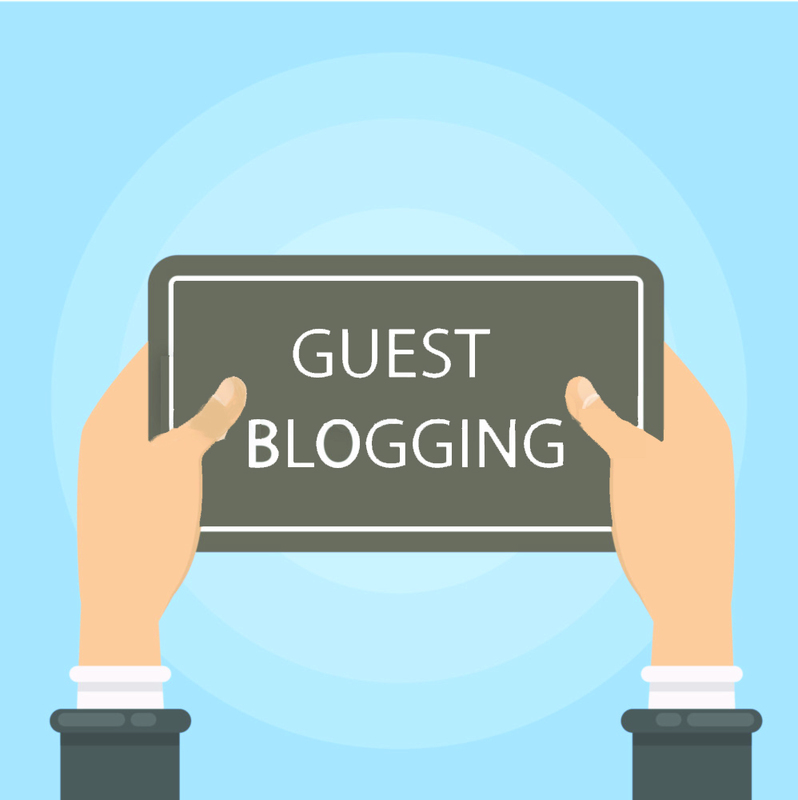 Guest blog backlinks are usually more permanent than link insertions or other types of backlink building strategies such as acquiring backlinks from forums and directories because once the content goes live, website owners have no interest in removing the content. Writing and all other associated costs are included in our pricing. 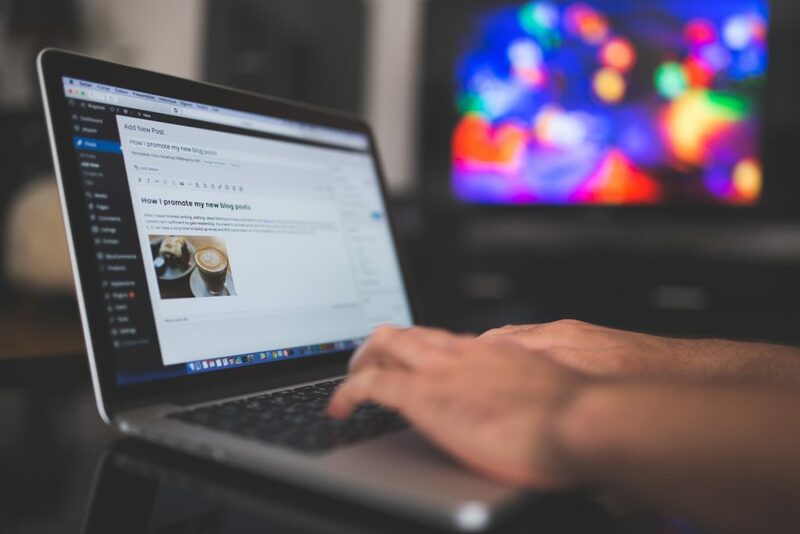 We prefer to write the content ourselves rather than to ask our clients to provide us with the content because it usually makes the process much more efficient when we handle the entire guest blogging process from A to Z. 1. Our team does the prospecting (we already have thousands of established relationships with bloggers across many different verticals. This means we can get you placements quickly). 2. We do the outreach. 3. We craft the content that your link will be placed in (this is a huge time saver for you). 4. We place your link in the content (contextual backlinks, not author bio links).